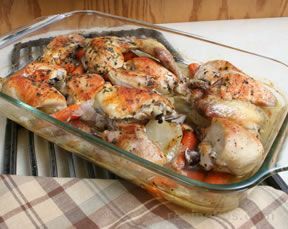 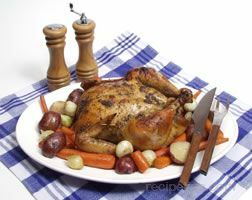 View our collection of baked and roasted chicken recipes that are easy to prepare. 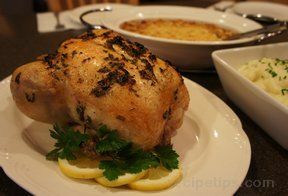 Weeknights can be hectic enough, without adding on feeding the troops. 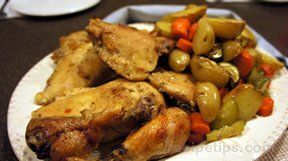 But a delicious chicken dinner shared by the family is a great way to reconnect. 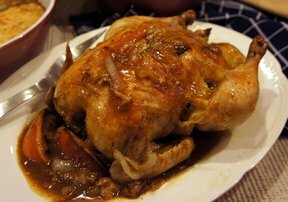 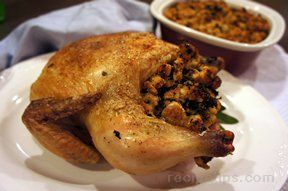 "There is nothing more tempting than a nicely roasted chicken with crispy browned skin. 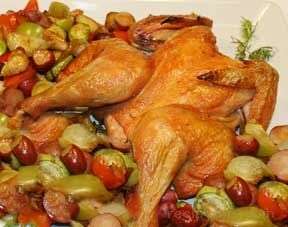 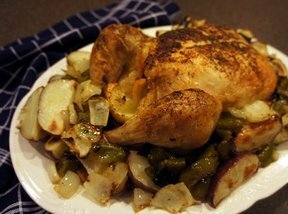 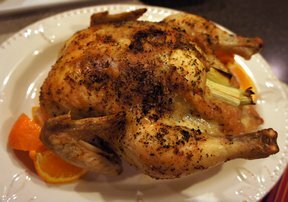 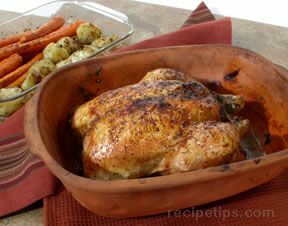 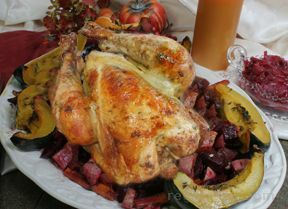 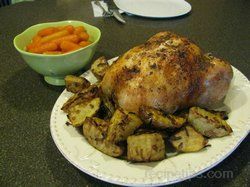 A well roasted chicken is sure to be the center of attention on your table at dinner time. 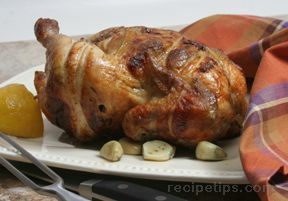 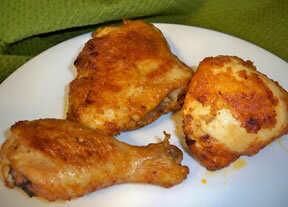 Moist and juicy meat covered by a flavorful golden brown skin is hard to resist. 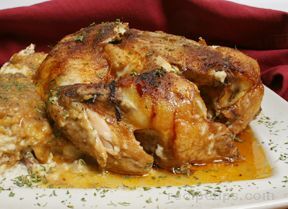 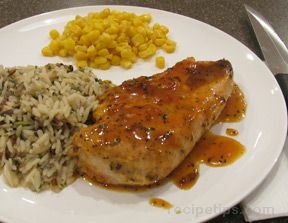 Seasoned with a combination of your favorite herbs or basted with a delicious sauce, it is sure to provide a meal worth remembering." 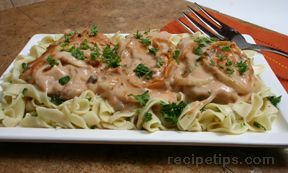 "Delicious looking recipes. 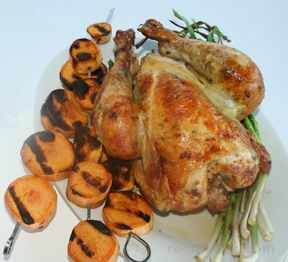 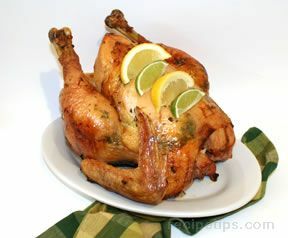 I am going to attempt to make one of these roasted chickens next weekend. 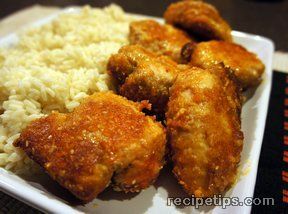 I have never made one but I am going to try!"